Are you interested in finding out about the challenges faced by Local Authorities? 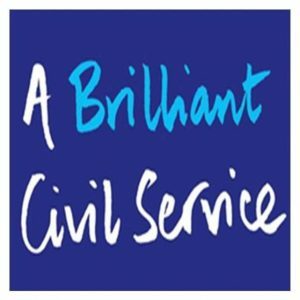 If so then you may want to know more about the Cabinet Office's Local Government Pilot Programme. Sponsored by the the Cabinet Secretary, Sir Jeremy Heywood the aim of the programme is to create and support secondment and interchange opportunities between Local Government and the Civil Service. This will provide participants with an increased understanding of the challenges faced in Local Authorities and a chance to develop skills in a different organisation. Likewise the partner organisation gains an insight into government departments and priorities.